The DI2E Dev Tools are intended to be available online 24x7. DI2E uses commercially reasonable efforts to maintain the availability of the DI2E Dev Tools. 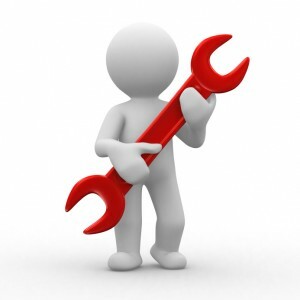 The DI2E Dev Tools are generally maintained on an 8x5 schedule during business hours in U.S. East Coast time. Surge support is available upon request and based on the availability of support staff. DI2E Dev Tools support is available during business hours (8am-5pm), U.S. East Coast time. Click "Open an Issue" at the top of this page to open a new support case. Response and resolution times are based on the availability of support staff. arising from our suspension and termination of your right to use DI2E Dev Tools. Please view our Support page for details on contacting technical support.